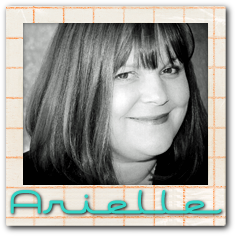 The Nature of Crafty Things: Avery Elle release Blog Hop!! 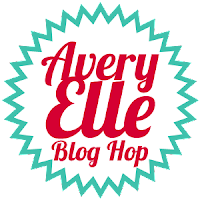 Avery Elle release Blog Hop!! It's that exciting time when Avery Elle releases their new sets!! You are going to LOOOOOVE these ones. For today's hop I am showcasing Circle It. 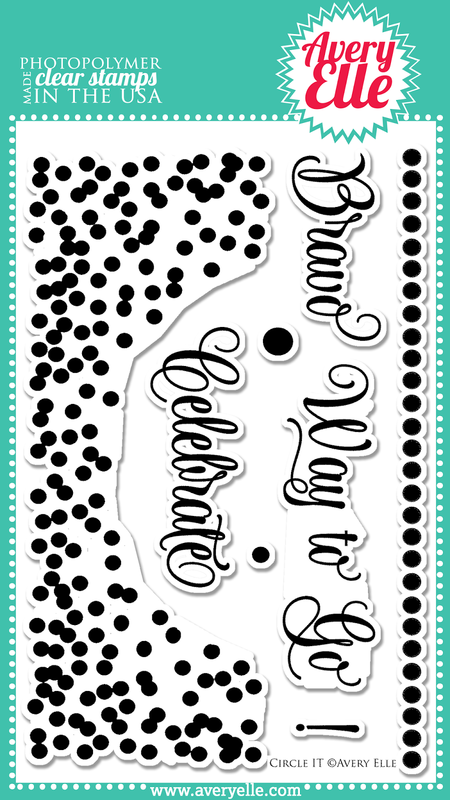 I just love those fabulous dots!! They seem like confetti to me. I chose to use them to surround and make a focal point on my card. I stamped those fabulous dots in white on some vellum, and underneath the vellum is a picture I took. I love the way it sort of blurs the photo but you can still see it. 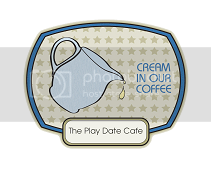 The sentiment is from another set being released, Love notes. 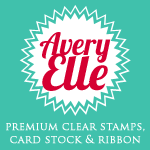 Now here are the details on how you can win yourself a fabulous Avery Elle gift card. And here is the blog hop order so you don't miss one bit of this amazing release. Wow, your card is amazing . Awesome job. Love this card and how you stamped on the vellum! 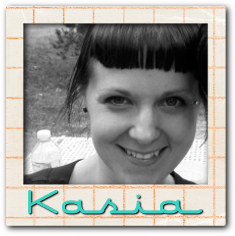 Kasia, your picture is gorgeous! And the way you used the stamp on the vellum to frame it is just amazing. You definitely wowed me with this one. Stunning - absolutely love this! 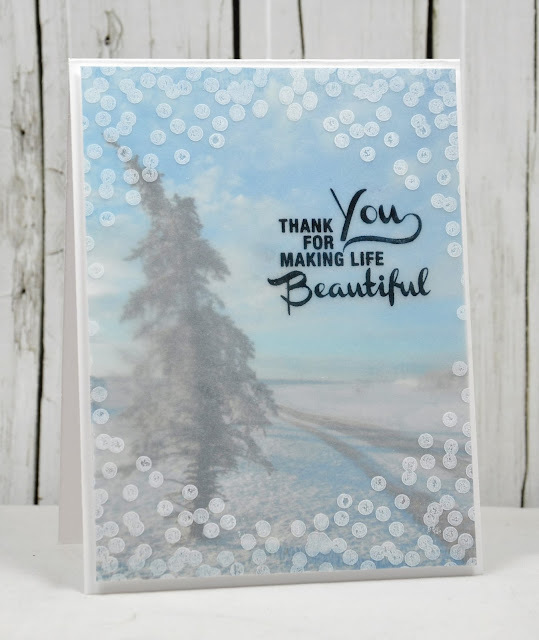 This is such a wonderful technique, it gives such a dreamy look to the card. Beautiful card. the white dots do look like lots of snowflakes coming down. The use of the vellum is great. You took a very pretty picture and added to it with the framing. Thanks for sharing. Love the addition of the vellum! TFS!!! What a beautiful card and such a great idea. Such a PRETTY Card I Love the Soft Colors! Fabulous card and I love the way the vellum make the photo behind it look so dreamlike! Gorgeous, Kasia! I love the use of vellum this way! 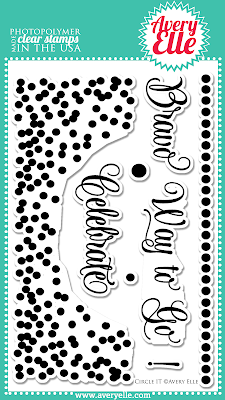 what an awesome way to use those dots! love the use of vellum! How pretty. A great way to use this stamp. Really pretty image you created! 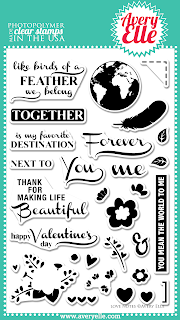 your use of the new stamps is beautiful! Such a cool looking card. I couldn't tell if that wasa photo or if you had painted it! WOW - just gorgeous. I didn't even think that those circles could be "snow" -- LOVE IT!!! I love how you used the vellum over the photo. And, those dots! Fabulous! Wanted to say how impressive your card is. Love your card. 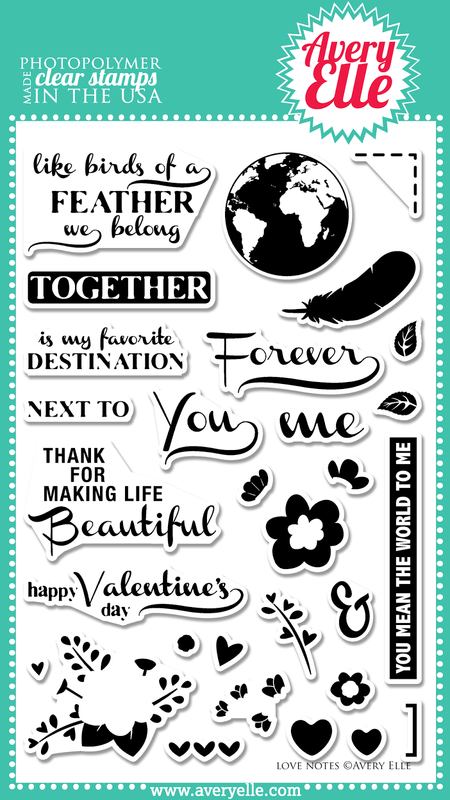 The vellum overlay is perfect. So pretty with the vellum overlay. What a beautiful card! Love the white on vellum, and love that you used your own photo, it's really stunning! Love how you stamped on the vellum! Wow, what a beautiful card! Great idea to overlay and stamp on the vellum. Looks awesome. Thanks for sharing. 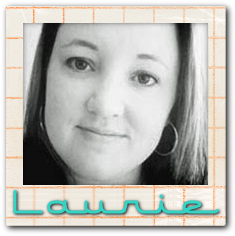 January Blog Hop and some exciting TAWS news! !